Homeowners who want the best in window coverings and accessories are asking about our San Diego motorized shades installation services. Motorized shades are the newest addition that everyone is talking about. Instead of reaching and pulling on cords, you can adjust your window shades with a touch of a button. A programmable remote control adjusts the window coverings according to your needs. You can adjust the shades on the spur of the moment, or you can pre-program the setting so the shades open and close according to specification every time. Motorizing your window shades is one way to upgrade your everyday window shades into something more contemporary and modern. Not only do they work and look great, motorized shades are also more safe for your family. With motorization, you no longer need hanging cords. Cords are known to be a potential hazard because children can get entangled with curtain cords. Similarly, dogs, cats, and other pets can pull on the cords and cause damage to your shades or blinds. Shades that are high above the head and difficult to reach can also benefit with motorization. Instead of getting a step ladder, you can adjust the shades from the comfort of your sofa, bed, or chair. Imagine opening the shades to let in the sunshine while you are still in bed! Express Blinds, Drapes, & Shutters invites you to contact us and learn more about our motorization installation services. We offer specials and promotions and will work with you and your budget. Motorization is an upgrade which you will appreciate for years to come. 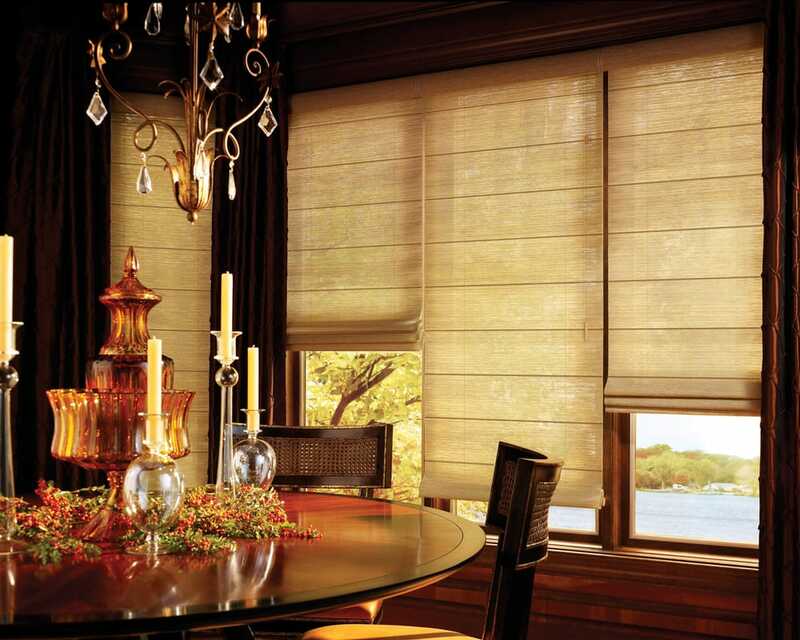 Easy to use, convenient, and safe, motorized shades are the way to go for any new and modern home. Call Express Blinds, Draperies & Shutters for San Diego motorized shades installation: (619) 461-2101 or send us email with this Online Form.